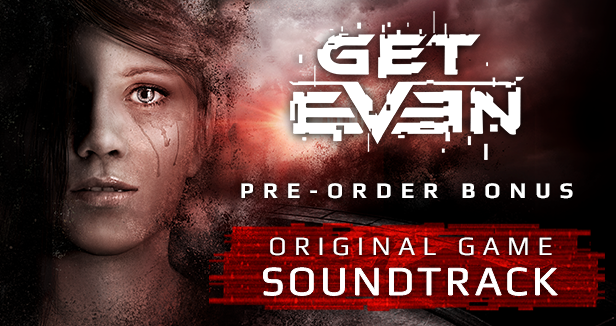 Get Even Pre-Orders are available now get yours and receive a pre-order bonus! 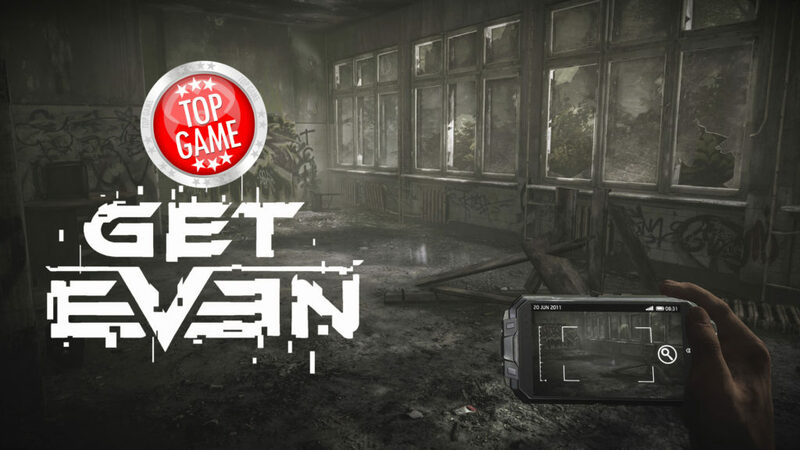 The newest action thriller game from Farm 51 and Bandai Namco Entertainment, Get Even is now available for pre-orders. The game is actually a combination of survival horror, first-person shooter, and puzzle games. Officially launching on May 26, 2017, available for PC, PlayStation 4 and Xbox One. If you pre-order the game now, it will come with the game’s original soundtrack. It is available on the game’s official launch date. Play as Cole Black, who wakes up without memory in an abandoned asylum. The only memory that he actually has is that of a teenage girl that has a bomb strapped to her chest. He has a special device fused on his head that makes him relive his lost memories. He little by little gets to his past and gets closer to his captor, a person named Red.